Focus towards identifying bugs within the application/product has been the traditional role of a tester. But, with a rapidly changing business landscape, there is a strong need for the testing workforce to work with the business side rather than just the IT side. To achieve this, you just can’t have a Test Transformation Manager or a BA-QA resource become a testing liaison officer. 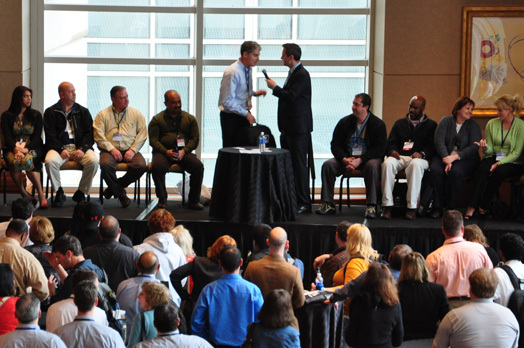 What you need is to transform your entire testing workforce. This requires a shift in QA management mindset towards providing a platform for its testing workforce to become business assurance engineers rather than just pure vanilla testers. This session aims to provide a framework on how you can transform your testing workforce and achieve significantly more through your testing teams within time and budget. With rapid transformation in recent years in the overall development frameworks, processes and methodologies there is a growing need to ensure that the QA and Testing groups evolve themselves just as rapid to deliver more. This demand has been further strengthened with the explosion of mobile data devices in both corporate and consumer domains. Mobile smart devices are demanding that more rigorous checks and balances are incorporated to protect consumer data while adhering to regulatory compliance. 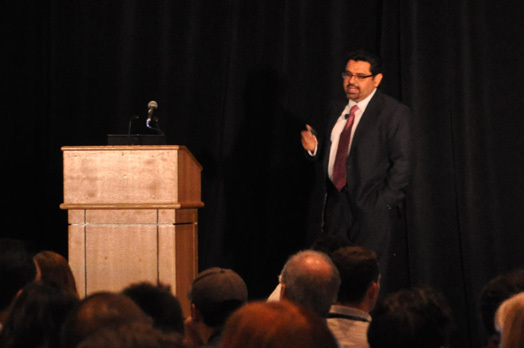 In this session, we will discuss some on-going shifts in QA paradigms such as Context-Driven Testing and, as Gartner calls it, the Layered Testing strategies that are attempting to redefine traditional QA practices and how the Development and QA groups have collaborated until now. Business critical mobile applications require constant monitoring of business SLAs to ensure the reliability, availability and efficiency of services to the customers. A new trend towards testing such applications is to establish a framework that combines the validation and monitoring requirements in a common integrated approach on supported mobile platforms. 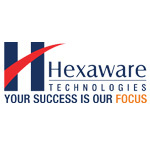 To this end, Hexaware has implemented an automated mobile Test/Monitoring framework for one of our clients (one of the major US based telephony service providers) to diagnose, report and check (24X7) the overall health of all functional components and features of a core business critical Mobile application (supported on iOS and Android platforms) that provides VoIP calling features across various countries. Testing apps on mobile devices in the public cloud can threaten enterprise data and raises concerns regarding mobile security, latency and the risk of sending sensitive production data outside the confines of the corporate firewall. Security-conscious companies are turning to mobile application testing and device access management strategies that leverage a secure, private mobile device cloud. 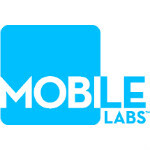 In this session, attendees will learn how a private mobile device cloud, Mobile Labs deviceConnect™, can improve mobile device access and facilitate rapid deployment of higher quality mobile apps. 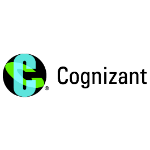 TD Maxim is a product of Cognizant’s Quality Engineering & Assurance domain expertise and testing experience, and Informatica’s ILM TDM product (featuring Data Sub-setting, Data Obfuscation, Data Discovery and Data Validation). The TD Maxim framework generates on-demand data for your testing needs and helps with data subset, masking and sanitization. The architecture of TD Maxim enables high levels of data reuse and works well in distributed environments. Please join us as we discuss how you can leverage TD Maxim to realize faster and higher quality execution test cycles. 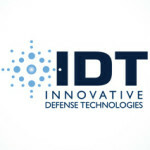 IDT’s software engineers have set up and work in an Automated Testing Center of Excellence (ATCE). 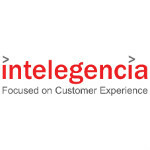 This environment is characterized by virtualization, automation and continuous integration. 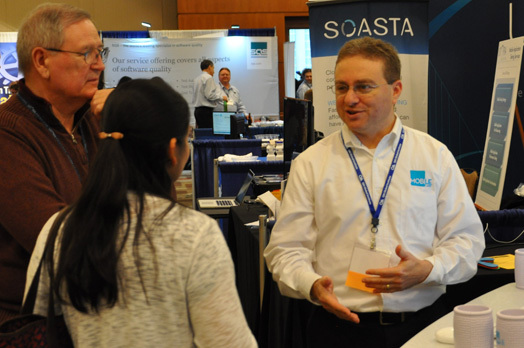 Both developers and testers can take advantage of an ATCE—for either development testing or system testing. This presentation will discuss the makeup of an ATCE, and will focus on the use of Virtual Test Environments; the benefits of Automated Test and Re-Test (ATRT) solutions; a demo of ATRT: Test Manager; and a discussion of how ATRT is used in a continuous integration environment as part of an ATCE. Violation of regulatory and compliance requirements can result in a firm’s loss of reputation, heavy fines, imprisonment, and ultimately a company going under. No matter what your industry, testing is an integral part of ensuring these requirements are met and that sustainable evidence is provided. As a result, internal auditors are now heavily focusing on Quality Assurance functions and thoroughly reviewing testing artifacts, execution and results. 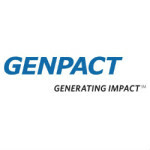 During this talk, Genpact QA will describe best practices for your QA organization to pass an internal audit including process techniques, people and supporting technology. Implementing agile development in larger organizations can be a very complex and challenging endeavor. Agile practices that can scale and address the needs of enterprise endeavors, including mission-critical systems, involves a lot more than just a stand-up meeting each morning and fixed time box sprints. Successful organizations want to see each and every project that employs agile processes enjoy the same level of success in terms of productivity and quality. 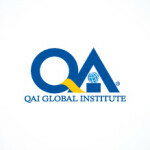 This talk builds on QAI’s experience of 400+ High Maturity journeys across the world, and presents a roadmap for implementing High Maturity practices in an Agile environment. Some of the critical success factors and lessons learnt along the way to implement successful agile practices reliably in your organization are also discussed. 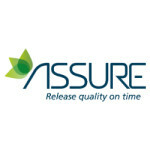 In January-February 2014 Assure conducted a QA analytics related survey amongst 50+ QA Directors and other QA decision makers across various industries in the United States. In this survey, QA decision makers revealed their biggest challenges and trends for 2014, the metrics they currently see valuable and the metrics they plan to implement in order to address their current challenges. In this talk, Assure will reveal the findings from the survey and demonstrate a set of dashboards containing the most asked-for QA KPI’s and metrics. DCG’s Agile Project JumpStart Solution brings a rapid-response team of project specialists to work alongside your staff to quickly address the introduction of a new capability in your environment! JumpStart includes Scrum, Kanban, Acceptance Test Driven Development and Agile testing. 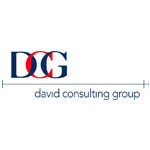 This presentation will provide attendees with an understanding how DCG has combined Agile project management and Agile testing processes to reduce risk and ensure delivery.